Our Corinto cruise port guide gives you information about the docking location, cruise dock, transportation options and much more! 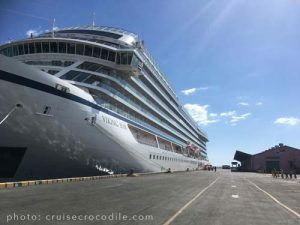 Welcome to the Corinto cruise port guide. 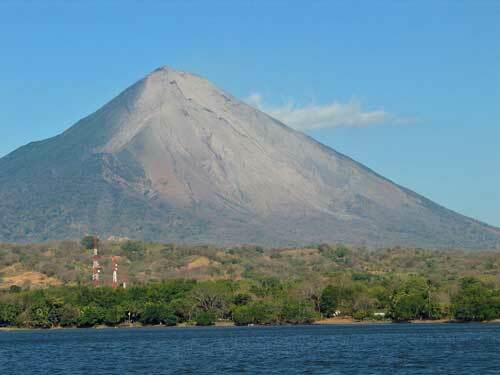 In the bay of active volcanoes you will find the town of Corinto. This is the cruise destination of Nicaragua. From here you can get acquainted with the town of Corinto although we highly encourage you to go further afield. Visit one of the many volcanos, the historical city of Leon, the bubbling mud pots and many other inspiring places Nicaragua has to offer. 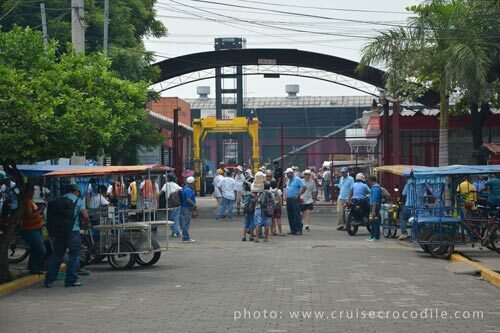 This is Corinto’s cruise dock. 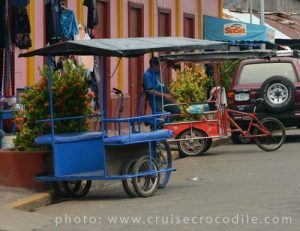 Find Corinto’s main square within 2 minutes walk of the cruise dock. 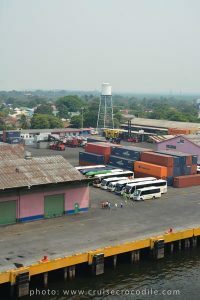 Cruise ships dock at the large industrial port in front of the city of Corinto. There is no cruise terminal at the dock. On the dock you will find a representative of the tourist information and a local music band welcoming you to Nicaragua. The city centre of Corinto is only a 400 yard/meter walk from the cruise dock. It is best to follow the yellow lines and white arrows to the exit of the port. 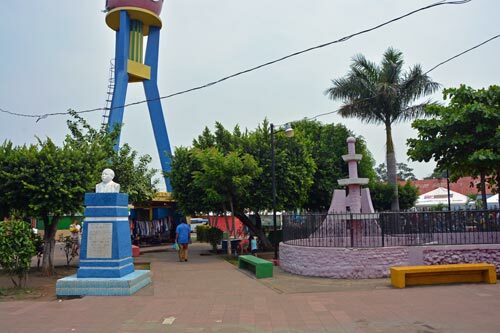 You will find the main square of Corinto just a 100 yard from the exit of the cruise port. See map above. The city of Corinto does not have a lot to offer and we highly recommend you to go further afield and visit one of the many sites the country has to offer. There are a limited amount of independent taxi drivers available at the exit of the port of Corinto. These are usually private vehicles of individuals who want to show you around for the day. Negotiate a price before stepping into the car. Around 80 US dollar is the usual price for a +/- 6 hour tour. Throughout the town of Corinth you will see these pedi-cabs. This is a great way to get introduced to the town of Corinto. Negotiate a price before you step in. Depending on your negotiation skills a tour of Corinto might cost between 5 and 25 US dollars. A simple ride to the beach should be no more than 3 US dollars. There is a free wi-fi connection on the main square in front of the port. See the exact location marked on the map. You will find lots of great souvenir stalls in the town of Corinto. There is often also a craft market on the main square. Things to look out for are the Cuban Cigars and small frog statues. Make sure to bargain! There is a small beach nearby. Perhaps the best idea is to catch one of the pedi-cabs to it. At the beach you will find limited facilities (no chairs etc.) and a nice restaurant called Costa Azul. Cruise ships dock at the Corinto cruise dock. It is situated an a container port in front of the small center of Corinto. The cruise dock offers limited facilities. 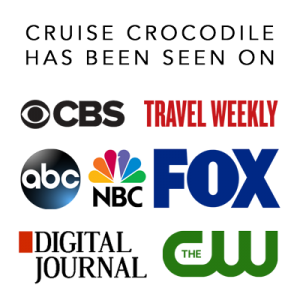 Read all this in the full Cortino cruise port guide.